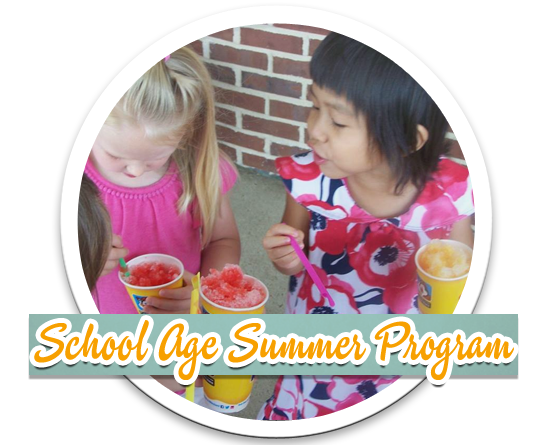 ABC’s summer program consists of fun-filled activities that take a different direction each week. The children will discover dinosaurs one week and put on stage plays the next! The program is designed to keep your child’s interest and imagination constantly challenged by introducing a new theme each week. ABC’s summer program consists of fun-filled activities that take a different direction each week. The children will discover dinosaurs one week and put on stage plays the next! The program is designed to keep your child’s interest and imagination constantly challenged by introducing a new theme each week.